After filling out this form you will be taken to 2checkout to submit payment. We have chosen PayPal for your security. You do NOT need to have an account at 2checkout. This payment is SECURE. Information entered into the payment form is transmitted securely, and CANNOT be viewed by any outside parties. Your security and safety is guaranteed. Currently, Precizion cannot register any other extensions like .ws or .tv. Please visit those respective registrars to register your domain name. NOTE: We can still host your .ws or .tv site, however! Register my domain name for the years specified above. 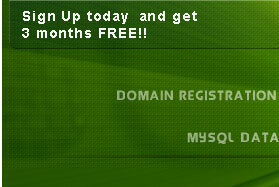 Please remember, the first year is free ONLY if you have not registered your domain previously. 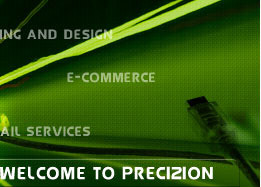 I wish to keep my domain name registered with the current registrar, but point it to my site at Precizion. I understand that there are no free offers if I choose this option. ANNUALLY - 3 MONTHS FREE!!! 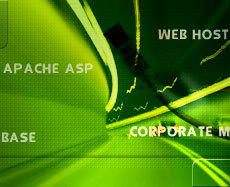 Check here if you will use Microsoft FrontPage to create your web site. By clicking on the button below, I agree that I have read and understand the terms of service.